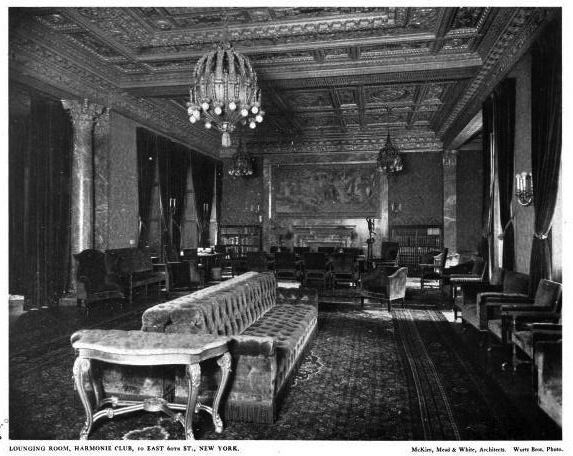 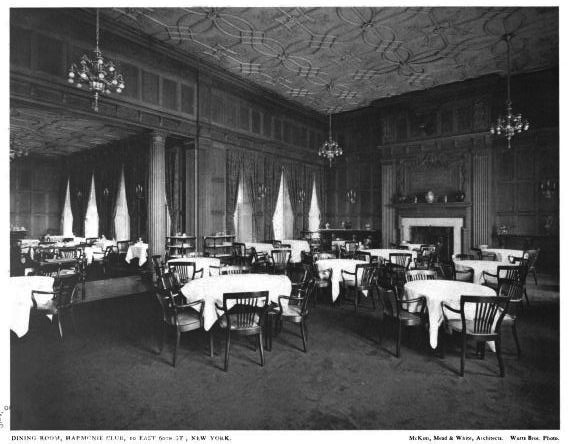 The Harmonie Club designed by McKim, Mead & White and opened in 1905 in New York City. 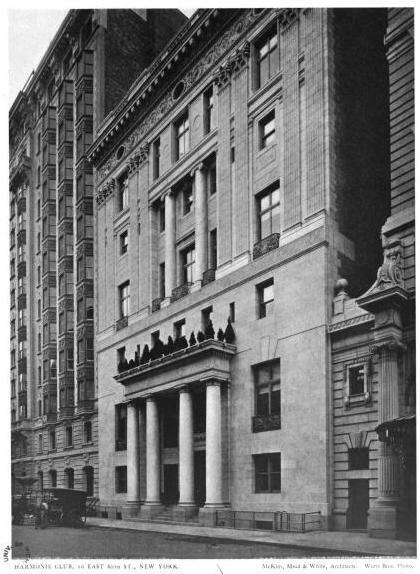 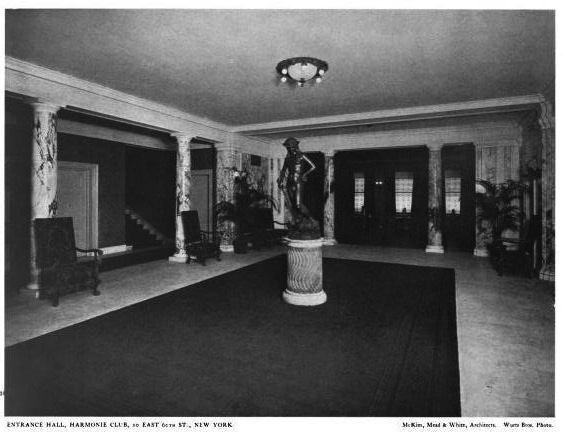 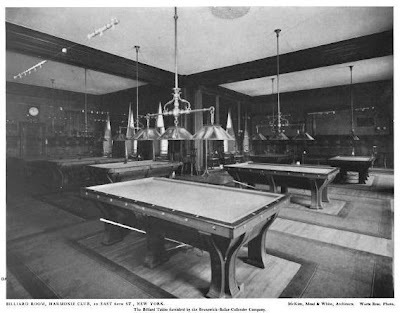 Click HERE for more on the Harmonie Club. Click HERE to see the Harmonie Club on google street view.